To welcome in the new year, we’re pleased to announce our fourth and final sponsor for Barber Connect 2017: Wahl. 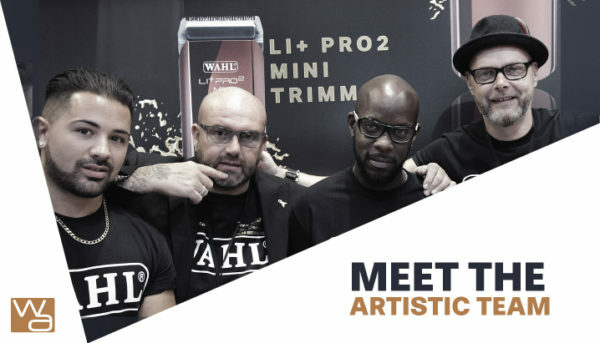 Wahl are heavy hitters in the barbering industry and will bring their artistic team to give seminars. Simon Shaw, Five, Carl Blake and Michael Damiano have well over 50 years of experience in the industry, so be sure to catch them on The Wahl Stage over both days. Wahl are world renowned for their outstanding quality and innovative products, we look forward to having them with us at Barber Connect 11th June – 12th June 2017. We still have tickets available here.